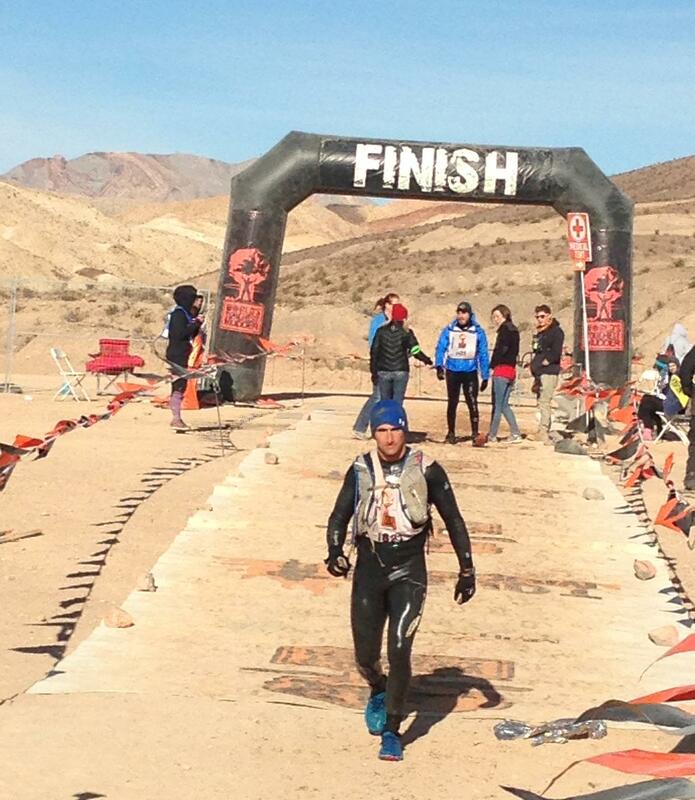 Colorado Obstacle Racer (COR) at North American OCR Championships. 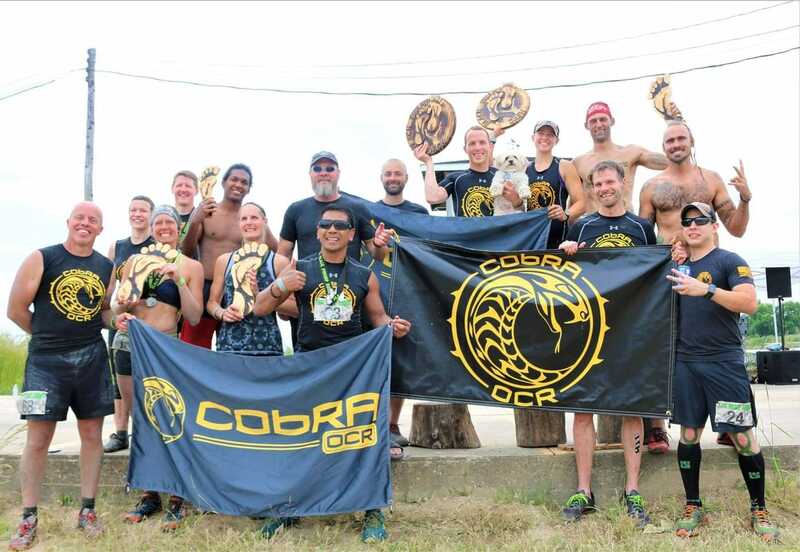 Cleveland Obstacle Racing Alliance (CObRA) at one of Ohio's favorite races, Black Swamp Runner. Groups of athletes can help motivate each other both in training and in racing. Seeing your friends in your group post their latest workout or recent race results can help you stay motivated. I’ve heard that the type of people you surround yourself with (family/friends), their attributes, habits, and behavior will rub off on each other. If you surround yourself with other hard training, clean eating motivated athletes, you’ll find you start behaving more like one. 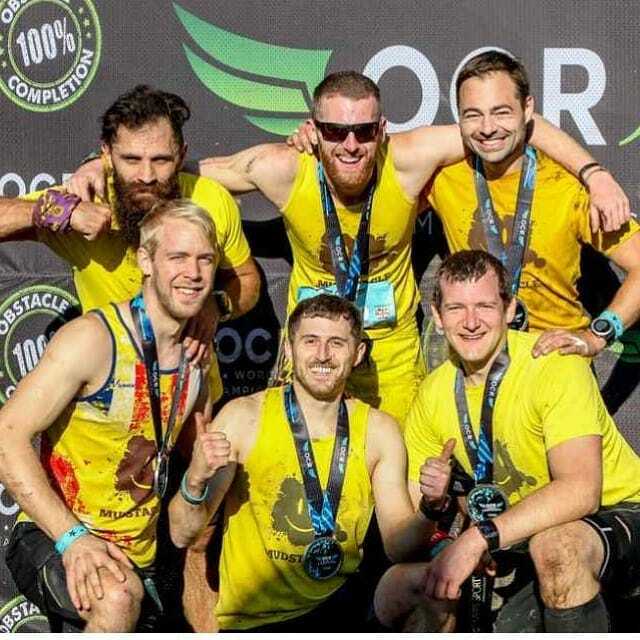 If you belong to a regional group like Mid America OCR (MAOCR) or Kansas City OCR (KCOCR), this may come in the form of physically meeting up with other athletes to train together. 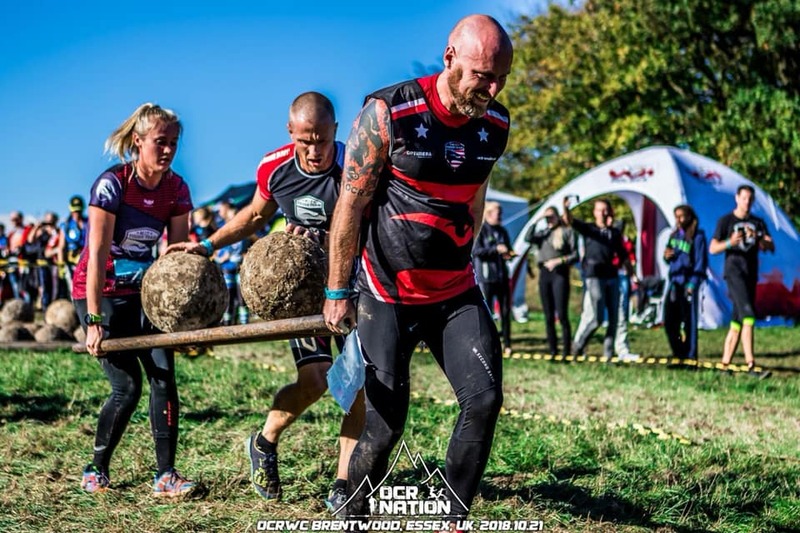 If you are part of a group spread out across the country, like OCR Wrongens or Team Green Beret Challenge USA, this might look more like digital motivation. 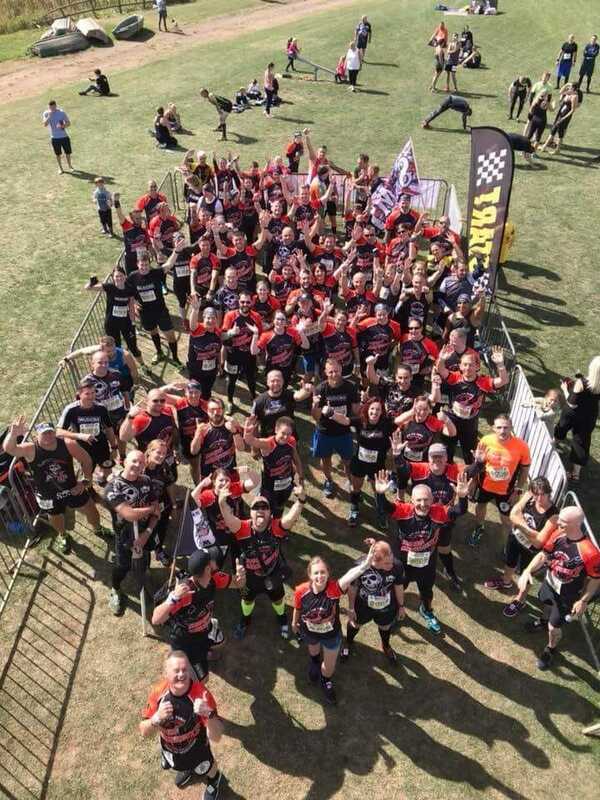 MIT TOUGH at OCR World Championships team event. You can take this to the altruistic side and race for a charity/cause like Breast Cancer Awareness or Folds of Honor if you want. 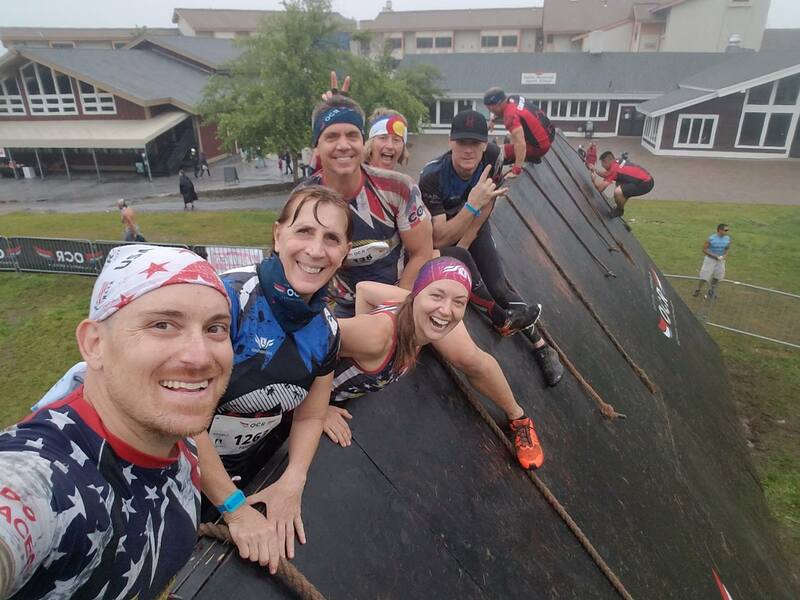 However, even just representing a group like Lone Star Spartans or Crazy Mudder Muckers can help you dig a little deeper knowing that you have a support system and represent a larger group of athletes. Despite having a branded jersey, even something as small as having your last name on the back can help you push a little bit harder knowing that you are representing your family. If you are competitive enough to earn a spot on a Pro Team or Sponsored Team, like Spartan Pro Team (both Premiere and Select), Conquer The Gauntlet Pro Team or the MudGear Pro Team there are all sorts of benefits, which will vary per team/company. However, just because you aren’t on one of those teams, doesn’t mean you won’t save money. In various online Facebook groups athletes often post discount codes for everything from Atomik Climbing Holds or OOFOS recovery sandals to race entry fees, but it doesn’t end there. The real cost reduction comes in the form of having friends for things like carpooling to race venues thus saving gas money and parking fees. It also may come in the form of staying over a friend’s house so you don’t have to pay for a hotel. Sometimes it may even be “I have this race entry that I can’t attend, do you want to go in my place for free” something I have done in the past for the Strength & Speed team. Binghamton's permanent OCR course, training grounds and race team, Newbsanity will have you #seeingred. At the end of the day, 99.99% of the people involved in OCR are here because it is fun. Even those making money off the sport continue to come back because they enjoy it. Even if you run races by yourself digging for your own personal limits, the social aspect of hanging out with friends before/after makes everything that much better. Ghost Squad, not for the faint of heart. If you aren’t on a team, go find one that fits your personality. If you aren’t sure where to start you can ask around at races, if you are more of an introvert you can ask digitally via Facebook or if you are really introverted start by looking at some of the Legendborne jerseys that already exist. Many teams sell their jerseys off the Legendborne site making it a good starting point to find a brand, region, country or company that you want to represent. 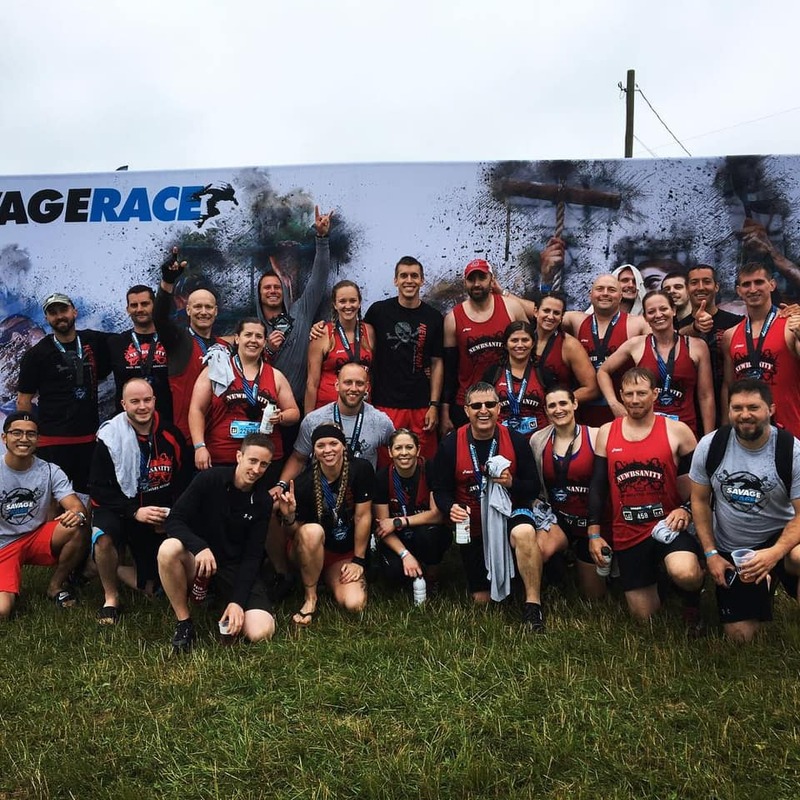 Whether you are representing a company like Elite Ops Energy Strips, a race brand like Conquer The Gauntlet, a gym like Otherworld OCR in Maryland, a country like America or a region like Colorado Obstacle Racers or a charity like Operation Enduring Warrior, there is a group and a jersey out there for you. Sons of Mudarchy ready to race. Some groups are serious and some are goofy. Some are trying to win everything and some couldn’t even tell you what placed they finished. Regardless of why you race and what your goals are, I think you’ll find a team that fits you…and if you can’t just create one for your type of personality and goals. 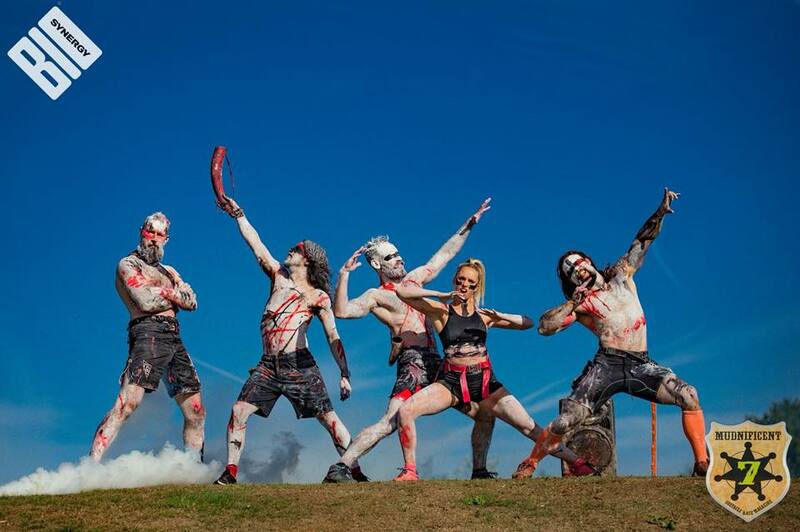 Team Bright Hammer at OCR World Championships. 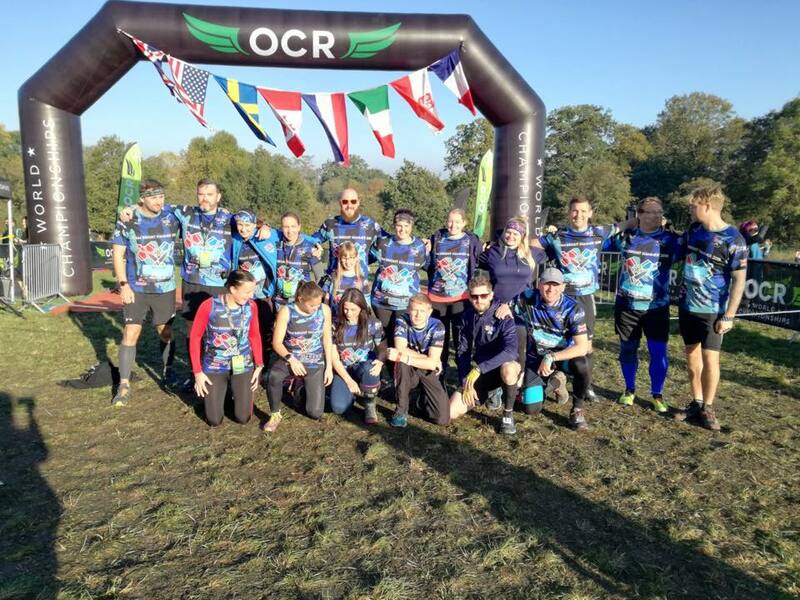 All pictures provided by athletes shown from the OCR World Championships Facebook group.